This entry was posted in Uncategorized and tagged Cal Fire, CalFire, California Fire, California Fire Museum, California Fire Museum and Safety Learning Center, David Hensel, Don Croucher, Don Forsyth, everydayheroes, fire, fire engines, fire fighters, Fire Museum, fire prevention, fire safety, fire trucks, Firefighters, Great Park, Great Park Cultural Terrace, Great Park family, Great Park Irvine, Great Park museums, Hiddo Horlings, Irvine, Irvine CA, Irvine California, Irvine City Council, Irvine city planning, Irvine Council Member, Irvine Great Park, Irvine Melissa Fox, 시의회 의원 멜리사 폭스, Jeff Wilkerson, melisafoxblog.com, Melissa Fox, Melissa Fox blog, Melissa Fox for Irvine, Melissa Fox Irvine, melissa foxblog, melissa foxblog.com, melissa joifox, melissafoxblog, melissafoxblog.com, melissajoifox, museums, OC Fire, OCFA, OCFA Board Member Melissa Fox, Orange County Fire Authority, SAC Fire Technology, 市議員梅利莎福克斯, 市议员梅利莎福克斯, 一員メリッ. Bookmark the permalink. 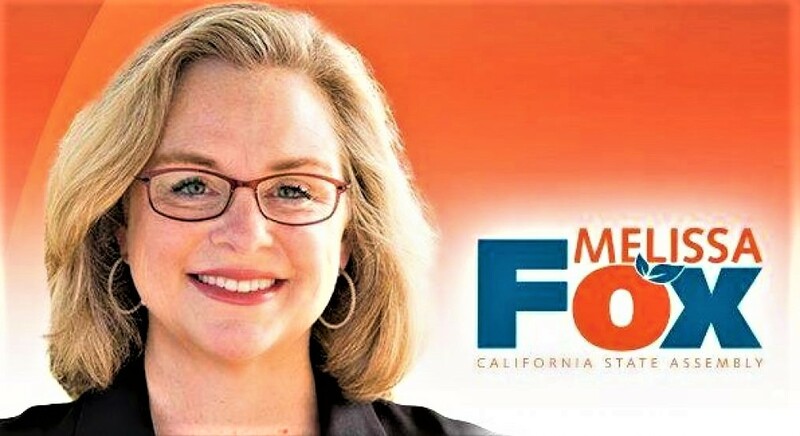 ← Join the Full Moon Hike in Bommer Canyon with Councilmember Melissa Fox!